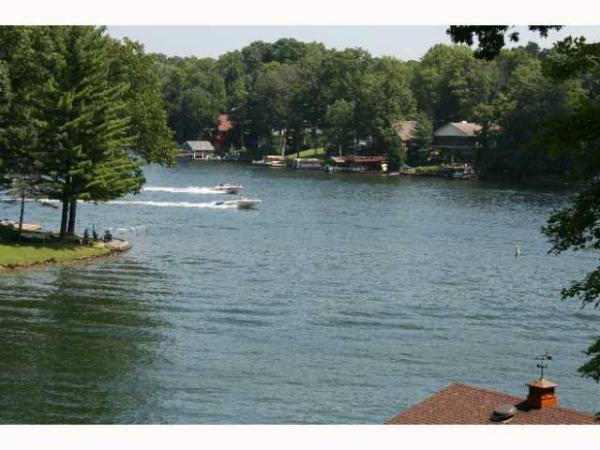 Sweetwater Lake Waterfront for under $250,000!!! Well maintained Sweetwater beauty and highly desirable cove! Sweetwater and Cordry Lakes are located in the Northeast corner of famous colorful Brown County. 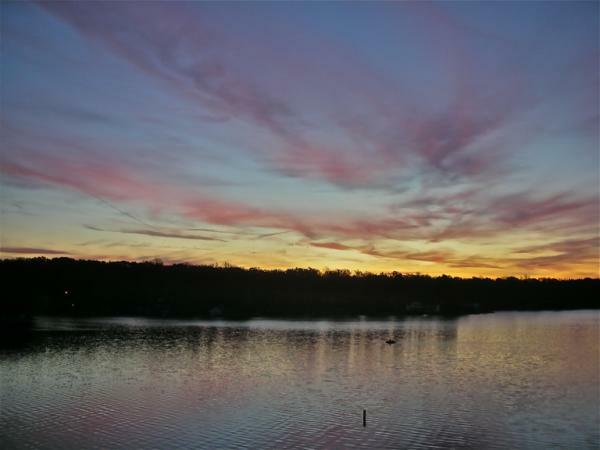 The lakes are centrally located in Indiana with easy access to Indianapolis and other metropolitan areas yet tucked away in the wooded hills and winding roads seemingly worlds away. Just a few short miles will whisk you away to Bloomington and Nashville for unique shopping excursions. Developed by Howard Prince, Cordy and Sweetwater Lakes are known as two of the clean ...Learn more here! 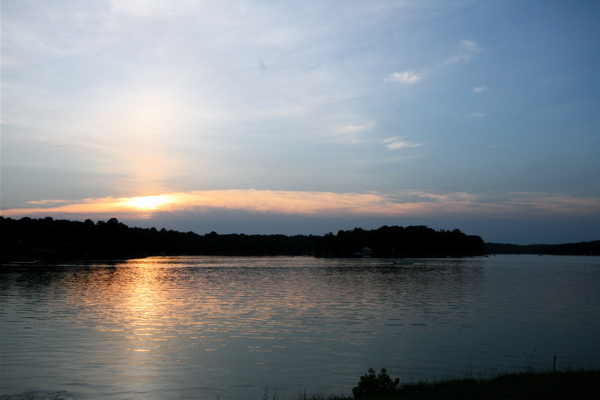 Developed by Howard Prince, Cordy and Sweetwater Lakes are known as two of the cleanest and clearest lakes in Indiana. The lakes are 125 ft. dams with Sweetwater Lake around 370 acres and Cordry Lake around 260 acres. Shortly after Mr. Prince’s death a Conservancy was formed to complete the Sweetwater and Cordry Dams. There is a spillway for both lakes so flooding on the lakes is controlled. The lakes are privately owned and non-property owners are not permitted to launch boats. 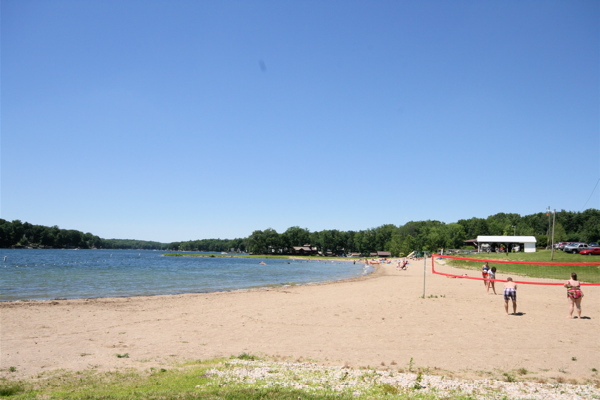 All property owners in the Conservancy have the use of both lakes as well as Sweetwater beach. Speed boats up to 19’ and pontoons up to 28’ are permitted with boat identification required. The optimal water speed of 40 mph. 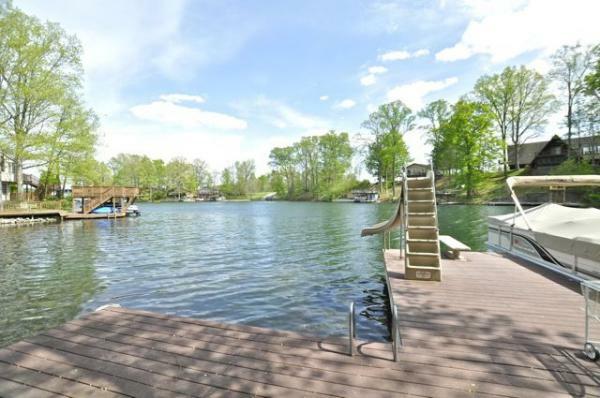 and the length of the lakes make ideal conditions for water skiing, wakeboarding and tubing. Swimming at the beach and in some coves a delight for summer fun! Fishing in the lakes is very popular among fisherman. 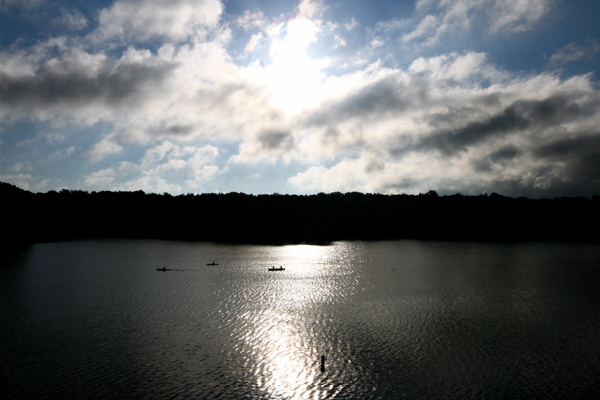 The lakes are full of many species of fish such as small mouth bass, striped bass, rainbow trout and catfish. Each lake has a “boat patrol” to ensure the safety of all lake activities. 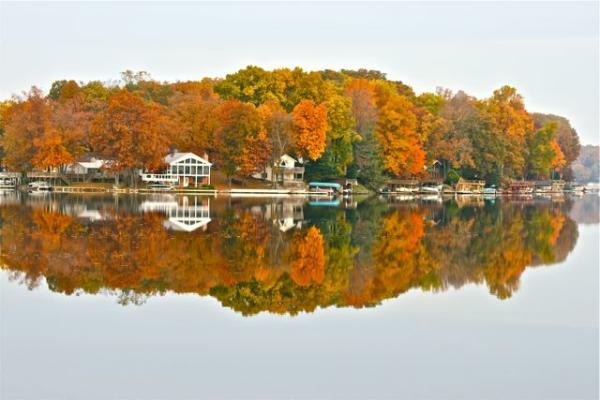 Homes, trees and wildlife surround the lakes and many seasonal and year round home owners are proud to call the lake, Home!!! 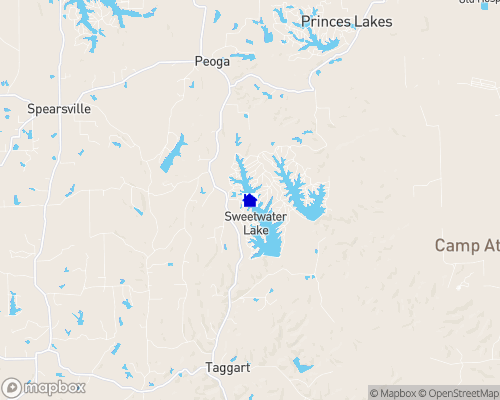 Sweetwater Lake and Cordy Lake are governed by a board elected annually by property owners. Building rules and regulations which also follow the restrictions set forth by the zoning board of Brown County are on file for property owners. Septic systems which purify the sewage from your home are required and are regulated under the jurisdiction of the Conservancy District as well as the Brown County Board of Health. The Conservancy District owns and operates the water system and maintains the roads within the boundary of the Conservancy District. A Conservancy tax is assessed for each property owner which helps with road maintenance. This tax supplements the taxes paid to Brown County. Children attend schools in the Brown County School District with students in grades K-6 attending Sprunica Elementary School in Nineveh, while older children attend Brown County Jr. High School and Brown County High School in Nashville. Your Best Interest Is Mine!